有哪些香薰可營做浪漫氣氛？Any romantic essential oil blend suggestions? 聖誕將至, 家中會有一些聚會, 有什麼精油香味獨特, 又可營造聖誕氣氛? 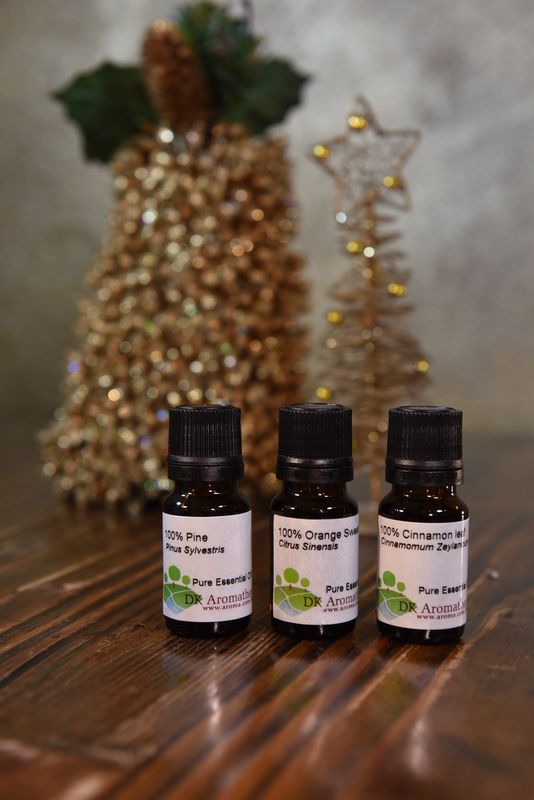 I will have Christmas parties soon, any special seasonal essential oil blend suggested?